Attention developers, designers and hackers: Have you ever complained about the lack of tech savvy in local government and civic institutions? Well, here's your chance to help. A new group called Code for BTV — the local arm of Code for America — is launching an effort to bridge the gap between tech enthusiasts and the people who run our cities, towns and nonprofits. 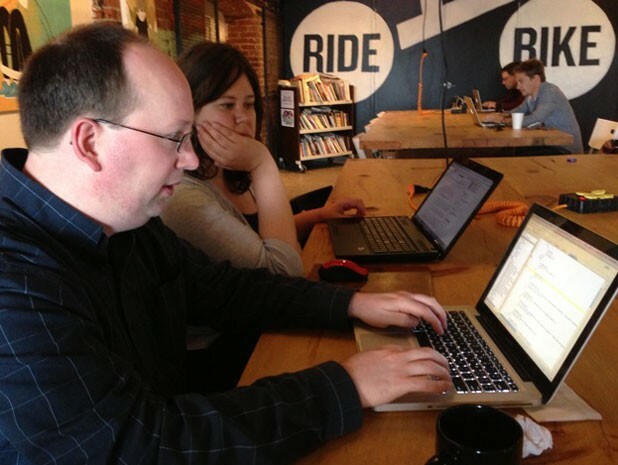 This weekend, June 1 and 2, they're hosting a civic hackathon at Burlington's Maglianero Café. The idea is simple: Citizens work together with their local, state and federal governments, as well as with private-sector organizations, to solve problems. More than 5000 people — some professional coders, some techy dabblers, some hacking virgins — are expected to participate throughout the country in the first-ever National Day of Civic Hacking this weekend.